Introducing the Gorgeous London Wedding of Georgia & Lloyd - Featuring fabulous confetti throwing, lots of congratulatory hugs and even a video message from Ed Sheeran. This is my third wedding at the Ognisko Restaurant, it is a beautiful venue and lends itself well to my documentary approach. Here is a little over 40 tasteful, documentary wedding moments from their day. Alternatively simply press play on the carefully put together slideshow above (in full screen and volume up is best). 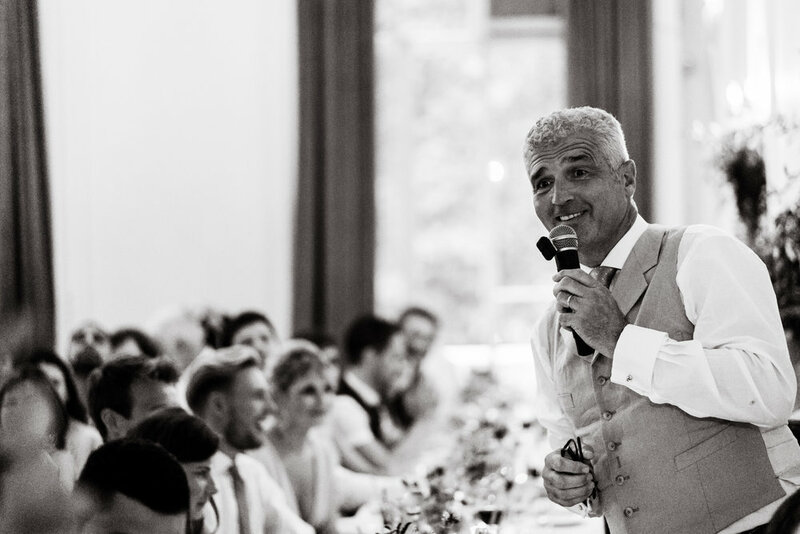 If you are looking for a London Documentary Wedding Photographer, or indeed anywhere else then please do get in touch to check availability - I would love to hear from you.